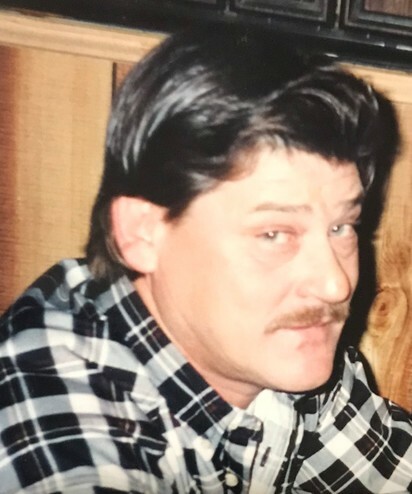 Lynn Epperson, age 66, passed away Wednesday, February 13, 2019, in Medina, TN. Funeral services will be held at 11 A.M. Saturday, February 16, 2019, in the chapel of Replogle~Lawrence Funeral Home with Bro. Steve Osborne officiating. Burial will follow in Hopewell Cemetery near Medina. Mr. Epperson was born near Medina to the late Raymond and Lorene Morgan Epperson. He attended Medina High School then began a career at NCR in Humboldt, TN. He retired as a supervisor after nearly 25 years of service. Lynn enjoyed fishing and spending time with his family. Lynn was preceded in death by his parents; brother Jimmy Epperson, nephew Josh Epperson, and niece Holly McMillan White. He is survived by his sons, Jason (Maxine) Epperson and Rodney (Amy) Epperson; daughters, Maryann (Tim) Smith and Megan Epperson; brothers, Randal (Billie), Tim (Sherry), Jerry (Donna), and Victor (Rita) Epperson; sisters, Johnnie (Millard) Higdon, Connie (William) Bland, Anniebell Toone, Virginia (Bruce) Gilley, and Rhonda (Chuck) Stewart; six grandchildren, one great grandchild; many nieces and nephews. Visitation with the Epperson family will be from 5 P.M. till 7 P.M. on Friday, February 15, 2019, and on Saturday, February 16, 2019, from 10 A.M. till service time. Pallbearers to serve are Jason, Rodney, and Shawn Epperson, Shawn Davenport, Blake Grimes, and Tristan Bell.